Unbelievably...Christmas is here again - almost! 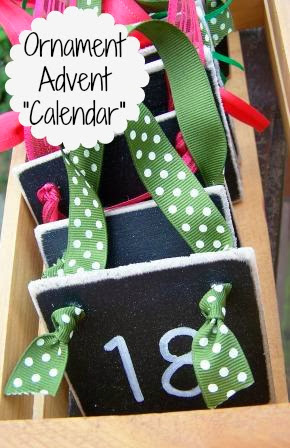 FAVORITE CHRISTMAS TREE RELATED PROJECTS! over the long Thanksgiving weekend. First, one for the kiddos! And, next, one is for those of us who hate ugly tree stands! 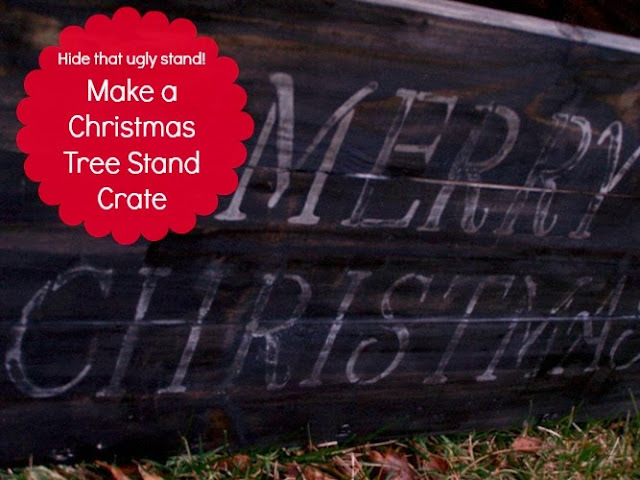 A Christmas Tree Crate to hide that stand! I hope you have an amazing week with your friends or family!